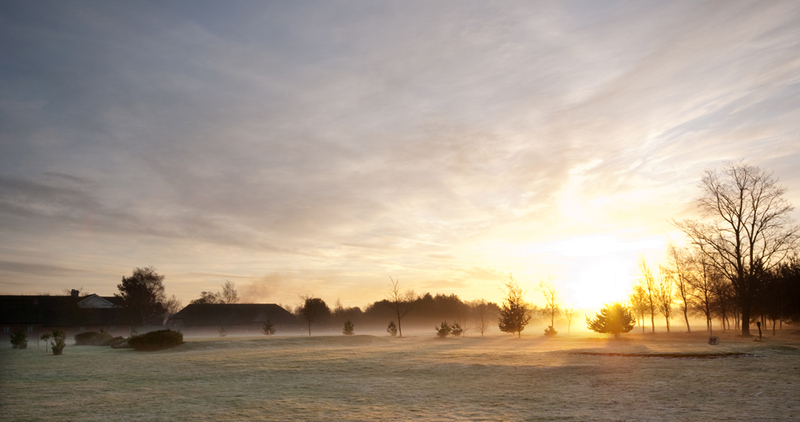 North Warwickshire Golf Club, established in 1894, is an easy walking but challenging heath land course that will delight as much as it will deceive. 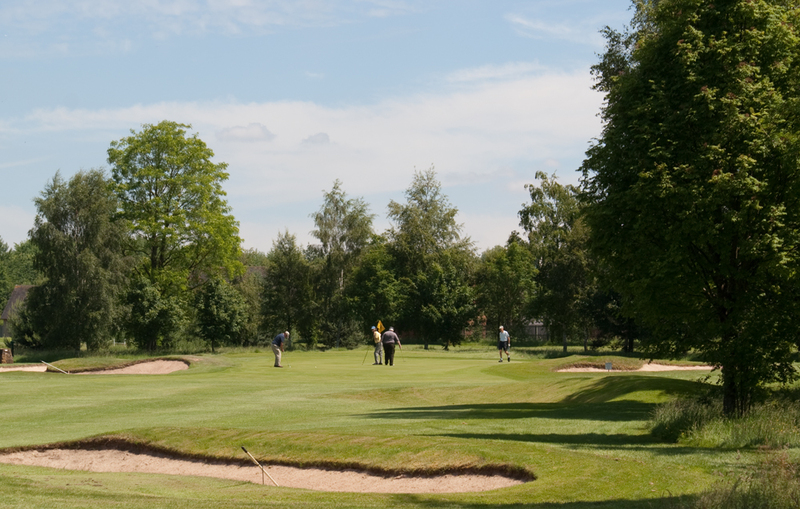 Fri 26 Apr 2019Away Match : Exclusives V Hearsall G.C. 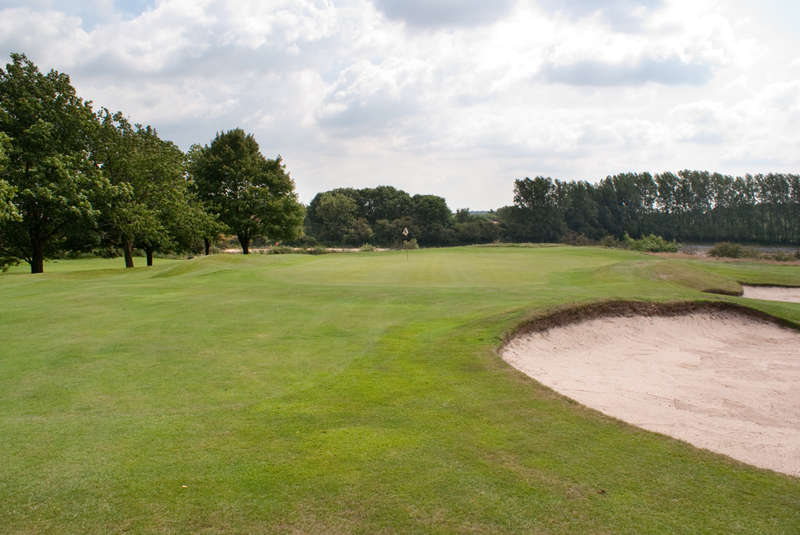 Tue 30 Apr 2019 10.00amAway Match : Ladies league V Olton G.C.